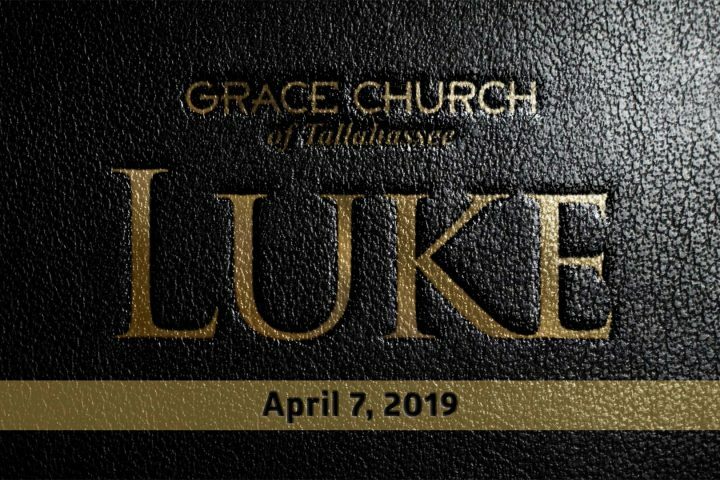 Come visit this Sunday @ 10:45 am. “Welcome to Grace Church of Tallahassee. Thank you for taking the time to get to know us better. As you browse through our website, I trust you will get a greater sense of our heart for God and His Word. You will see that it is our goal to glorify Him through strengthening the faith of believers and spreading the message of the gospel to our community and the world. The word “gospel” means good news. The Bible uses it to refer to the good news of God: specifically the news about Jesus and the way of salvation he provides. We believe that the gospel message is the power of God to salvation for everyone who believes (Romans 1:16). We encourage you to consider this message of hope today. To aid you in your consideration of the gospel, we provide you a link to a multimedia presentation of the message of Christianity called “Two Ways to Live” by Matthias Media. Luke 22:28-34 On the night of the last supper, Jesus tells his disciples that Satan will sift them and test their faith. Pastor Rod Bunton teaches us how Peter’s confidence was setting him up for failure and made him vulnerable to Satan’s trap. Lesson 48 in the Genesis: Foundations Sunday School class. Luke 22:24-27 In an abrupt change of tone following the humble response to Jesus’ revelation that one of the disciples would betray him, they began to debate among themselves who would be the greatest in God’s kingdom. Pastor Rod Bunton teaches about how Jesus responded to this prideful debate. 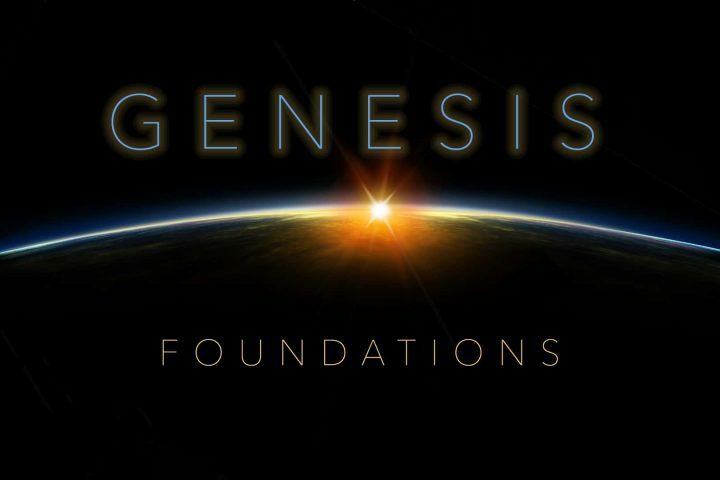 Lesson 47 in the Genesis: Foundations Sunday School class.